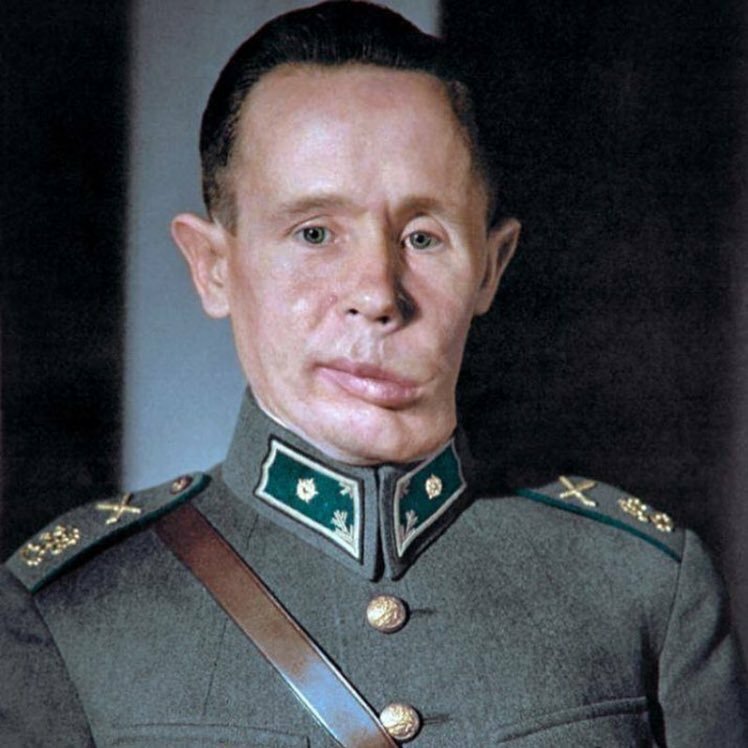 Simo "Simuna" Häyhä (Finnish pronunciation: [ˈsimo̞ ˈhæy̯ɦæ]; 17 December 1905 – 1 April 2002), nicknamed "White Death" (Russian: Белая смерть, Belaja smert; Finnish: valkoinen kuolema; Swedish: den vita döden) by the Red Army, was a Finnish sniper. 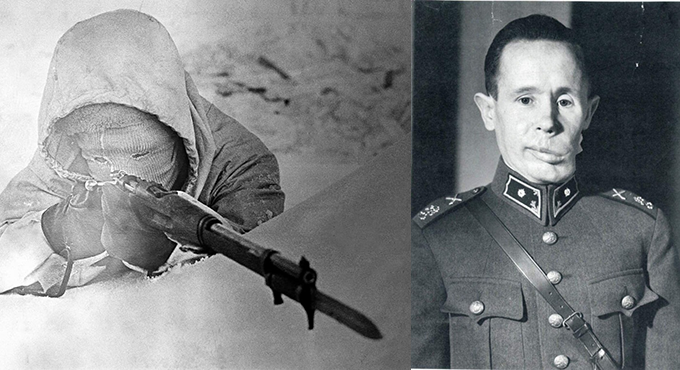 Some sources reportedly he killed 505 men (according to other sources he is credited with 542) during the 1939–40 Winter War, the highest recorded number of sniper kills in any major war, using a Finnish-produced M/28-30 rifle (a variant of the Mosin–Nagant rifle) and a Suomi KP/-31 submachine gun. 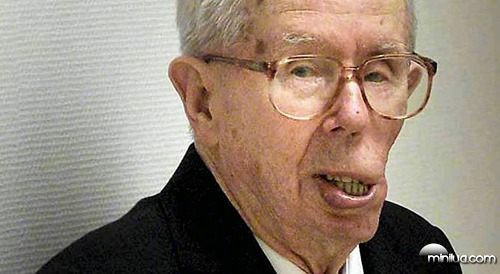 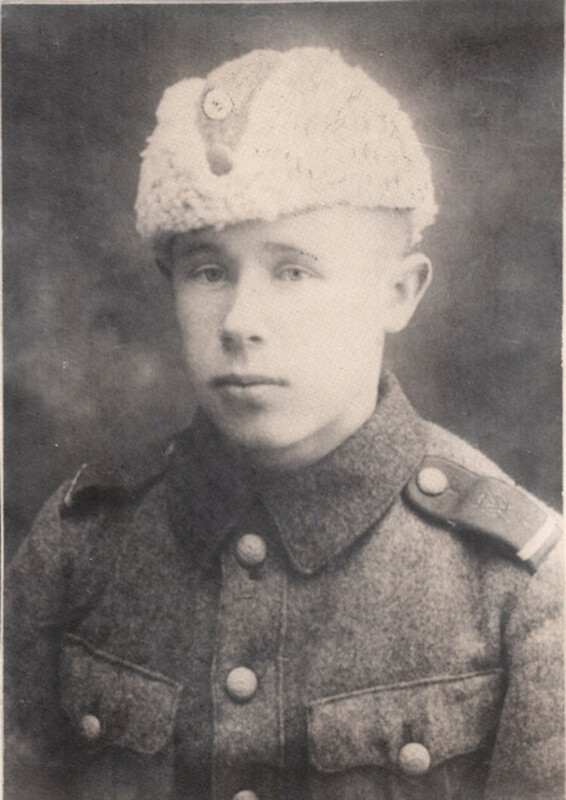 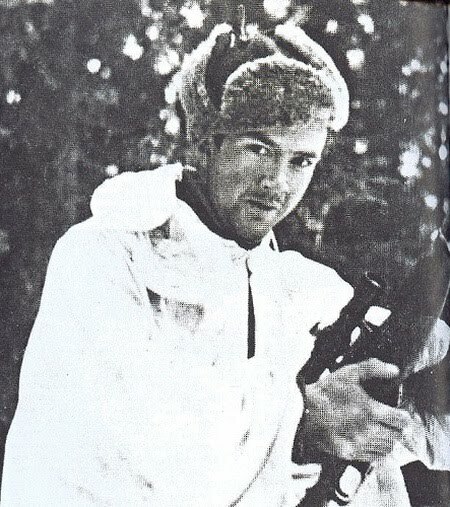 Häyhä estimated in his diary that he killed more than five hundred Red Army soldiers in the Winter War. 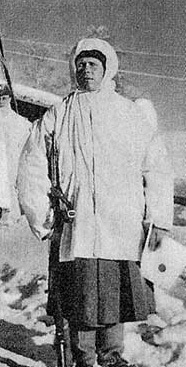 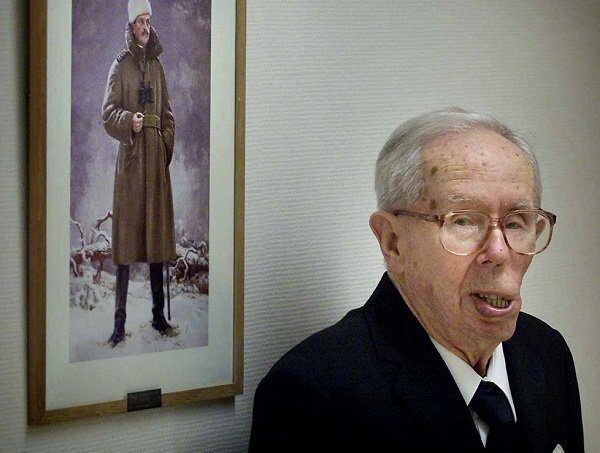 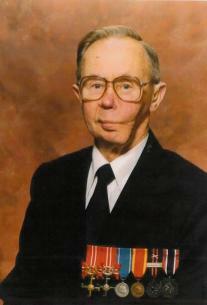 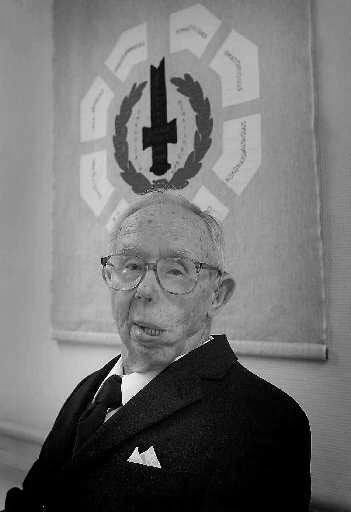 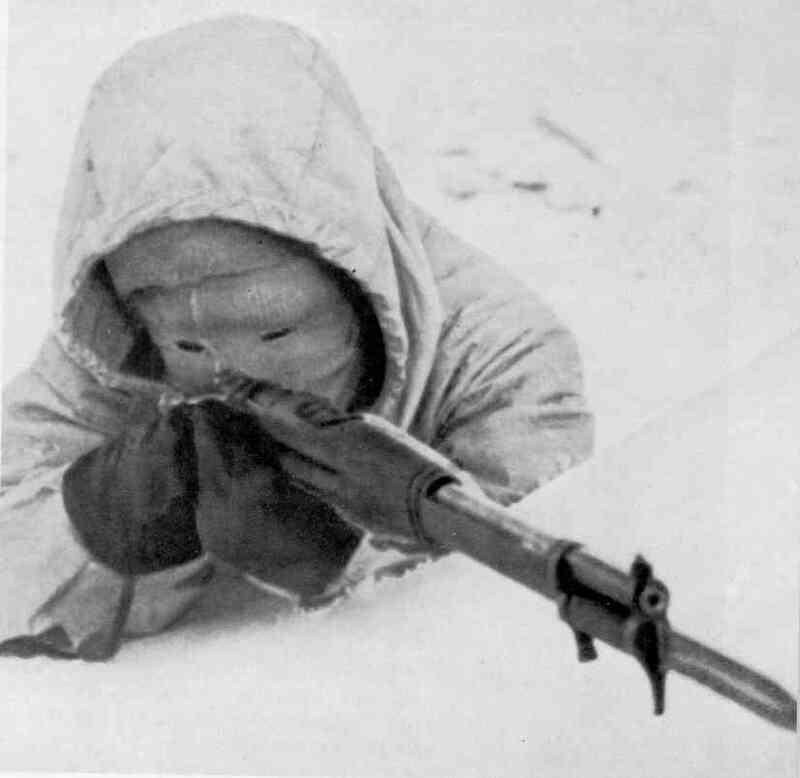 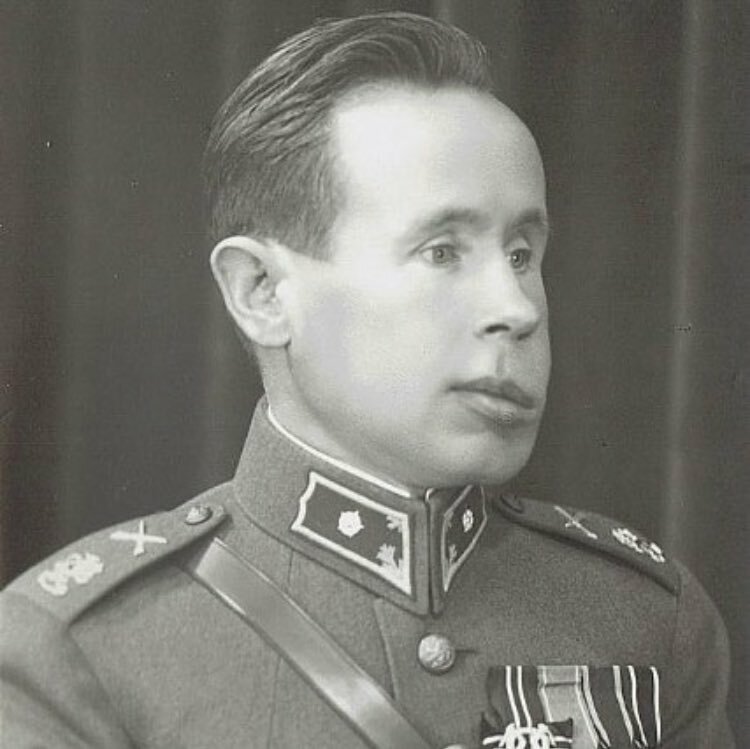 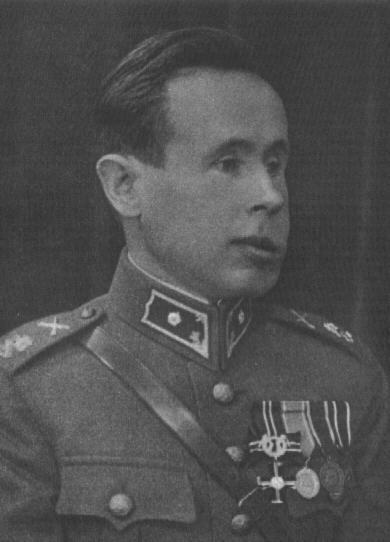 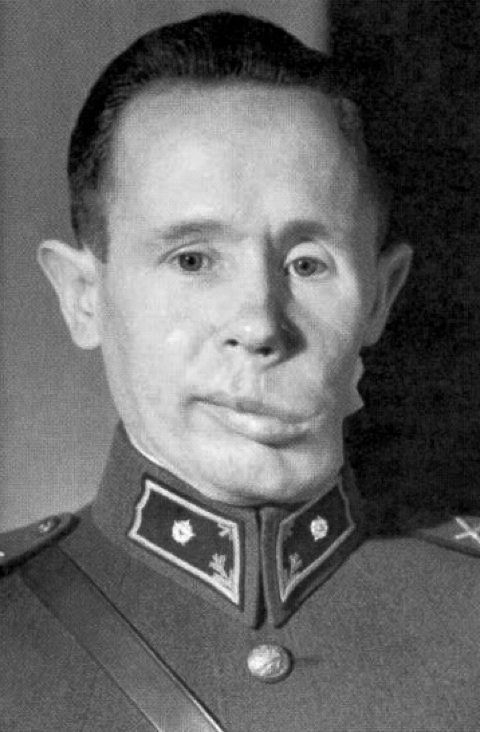 Antti Rantama (Häyhä's unit military chaplain) credited Häyhä with 259 confirmed kills by sniper rifle and an equal number of other kills by machine/submachine gun during the Winter War.